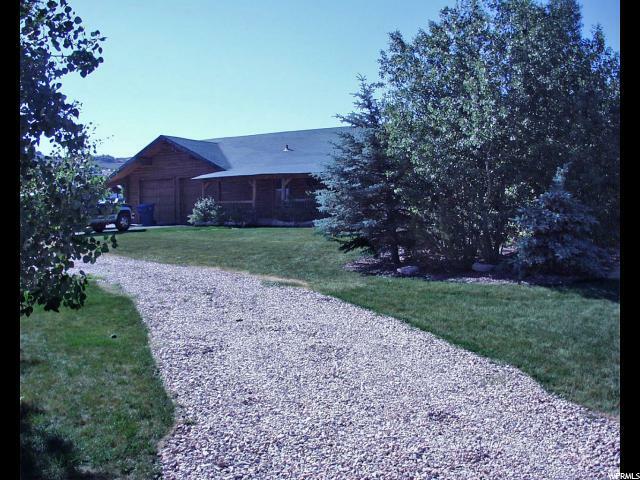 Rare opportunity in a very desired neighborhood in Trailside Area - Highland Estates with horse property. Park City School zone and very convenient to bus school stop and city bus stop. 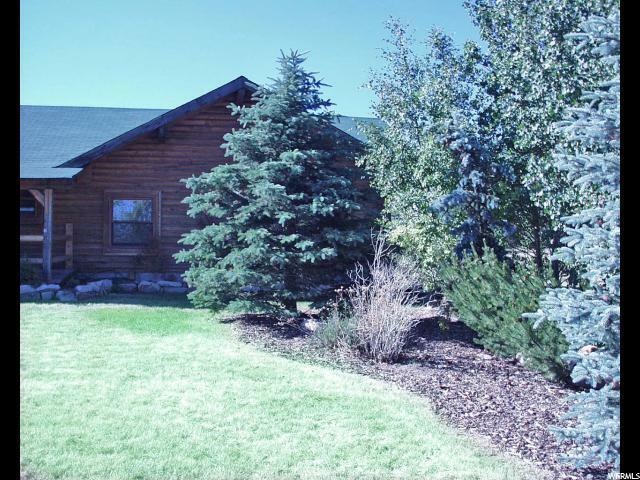 This spacious Log Home has lots of character with high vaulted ceilings and mountain views of Deer Valley and Park City Mountain Resort located on over an acre lot. Bridle trails/ bike trails throughout the neighborhood that lead to Trailside Bike Park area and other desired trails. 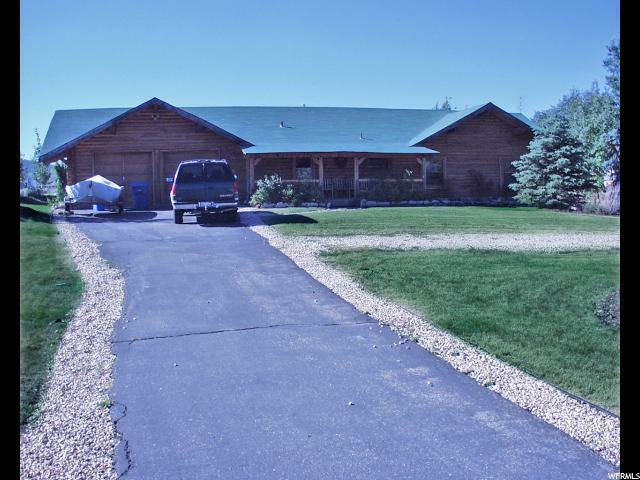 Includes outdoor gardening area, partial landscaping with sprinkler system, wildlife visitors, hot tub, and large covered storage for storing your boat or other outdoor equipment. 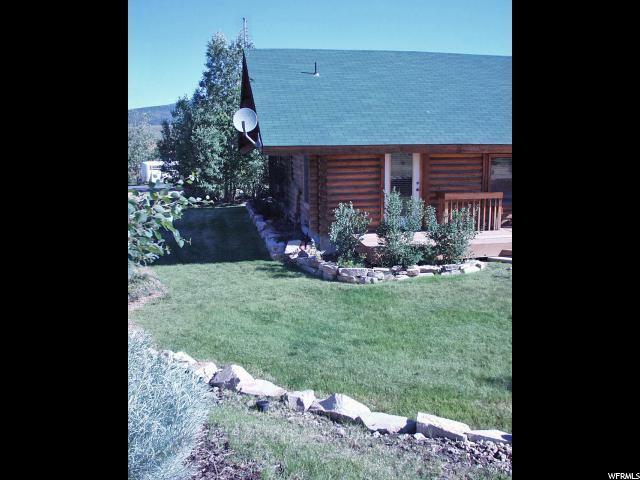 Listing provided courtesy of Aubrey And Associates Realty (Park City). Information deemed reliable but not guaranteed accurate. Buyer to verify all information. © 2019 Wasatch Front Regional Multiple Listing Service, Inc., All Rights Reserved.